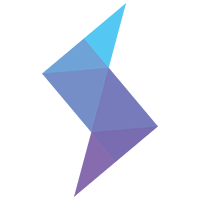 Sensay provides a decentralized, transparent, interoperable messaging platform enabling anyone to chat and transact freely across centralized messaging applications. 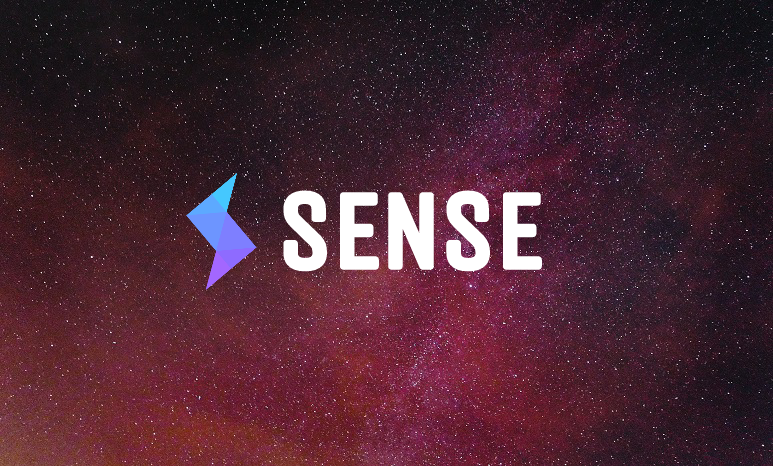 Tokens on Sensay (SENSE) enable users to earn rewards for their conversational contributions across the Sensay platform and other applications. Currently, humans are limited by centralized social networks and indexed by advertising-supported social graphs, ultimately unable to own the value they contribute within these networks. Multiple centralized messaging apps consume more time for users than any other types of applications and operate in silos, with no common knowledge repository and no way to connect these apps. Sensay solves this problem with a decentralized, transparent, interoperable messaging platform enabling anyone to chat and unlock transactions across centralized messaging applications in a distributed network. By widely distributing SENSE tokens to a global group of participants, Sensay expects to align interests with its users by rewarding them with a token with immediate value, while accelerating developer adoption and network growth. 27.5% sold in the token sale, 27.5% retained for company, 15% incentives for SENSE protocol development contributors, 30% retained for SDN, communities, users and contributors. By widely distributing SENSE tokens to a global group of participants, Sensay expects to align interests with its users by rewarding them with a token with immediate value, while accelerating developer adoption and network growth. Crystal is an entrepreneur and technologist who founded a digital interactive agency, multiple technology startups and a tech industry conference. She acts as both an angel investor and advisor to AI, bot and blockchain companies. Ariel has served as a CTO and founder of several companies, and led led technology initiatives writing several patents in AdTech and streaming video. He is responsible for Sensay’s patents in messaging, conversation commerce and the human routing engine. Visit sensetoken.com for more info.